Discover the gift that keeps on giving. By surprising someone with these beautiful bunches of flowers, you also provida a young child with a nutritional breakfast for a year. 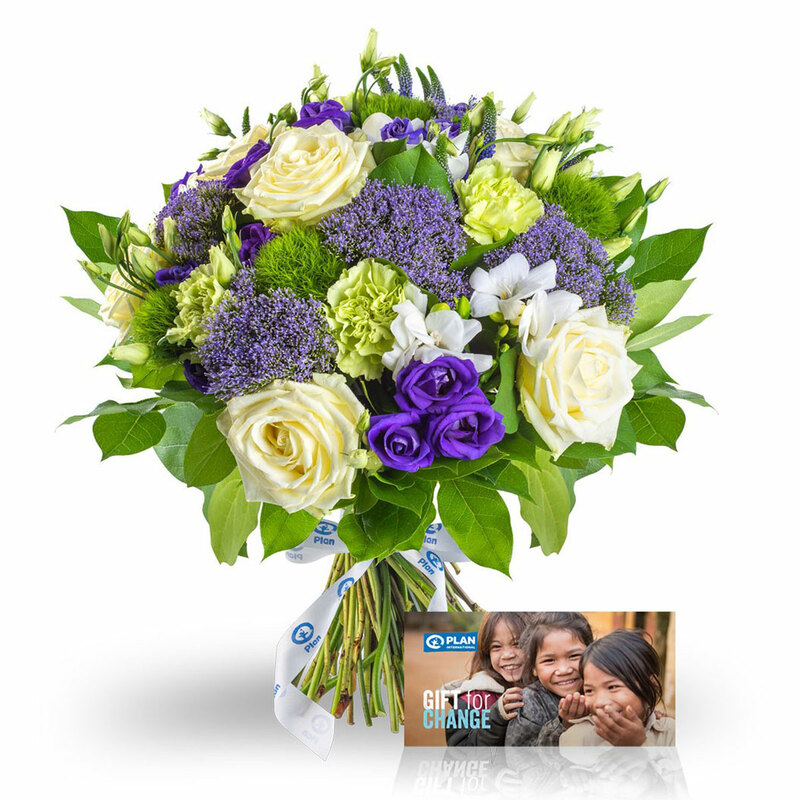 Thanks to this Flower Gift, Plan International Belgium is able to provide a good start in life for a baby. Plan’s Early Childhood Care and Development projects support mums from the moment they get pregnant. Young parents get advice and training concerning their child’s development and nutrition. That way little ones get a steady base for a better future!